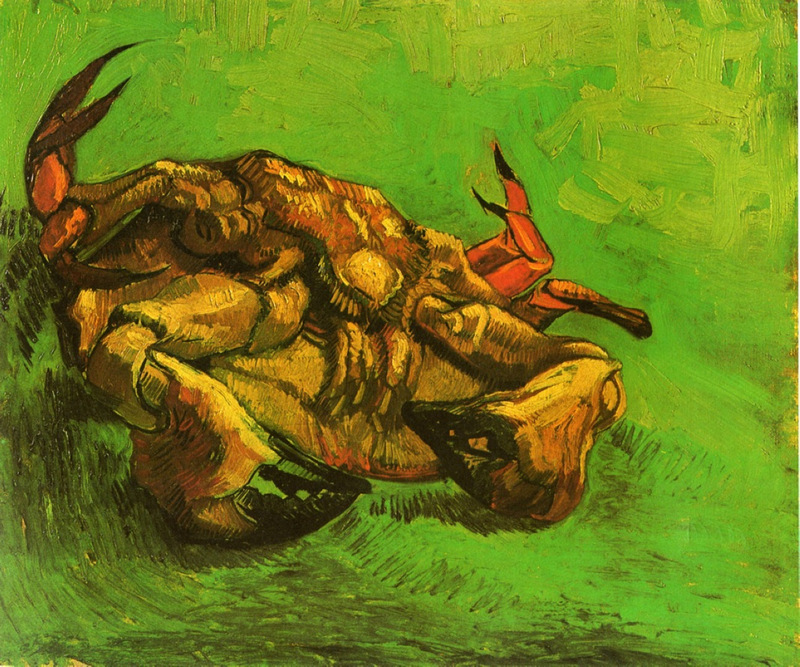 Vincent van Gogh: Crab on its Back, 1889. I’ve always loved this one by van Gogh! Have it on my computer. How exciting it is!